Posted On November 24, 2016 by Team iCynosure. This year L’Occitane celebrated its 40th anniversary for the ultimate passion it shares with people who cultivate true beauty, inspired by nature. The advent in 1976 was marked as a young Frenchman; Olivier Baussan waits for drops of natural essential oil from rosemary to fall over a copper still. The fragrant oil he extracts is added into scented soaps that he makes and sells through drugstores as ‘Savons a L’Ancienne’. 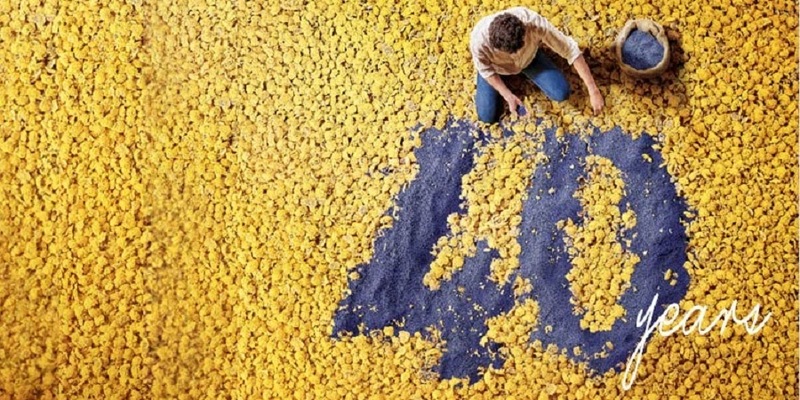 Today 40 years later, the French skincare brand L’Occitane is available in over 3,000 stores across 60 countries to provide its customers with the best products, as well as fighting for good causes. From its dedication to emancipating women in Burkina Faso, to planting new almond trees in the south of France, and to setting up a Lavender fund in Provence, it’s been a wonderfully busy time for its founder. 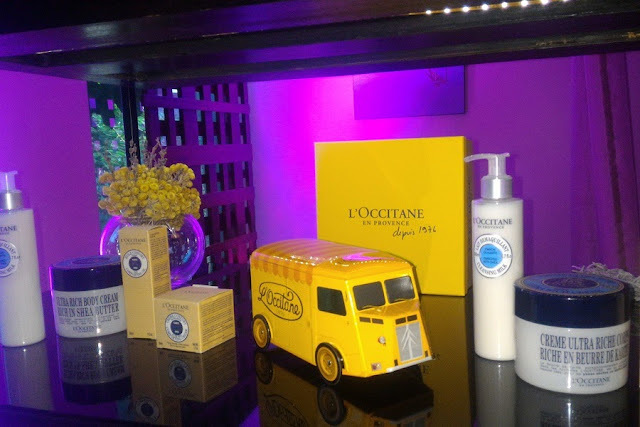 All along the last 40 years, L’Occitane has developed new ranges and discovered new plant extracts, and now on the eve of a fabulous celebration, the brand has launched some beautiful limited edition products that best sum up the brand niche. 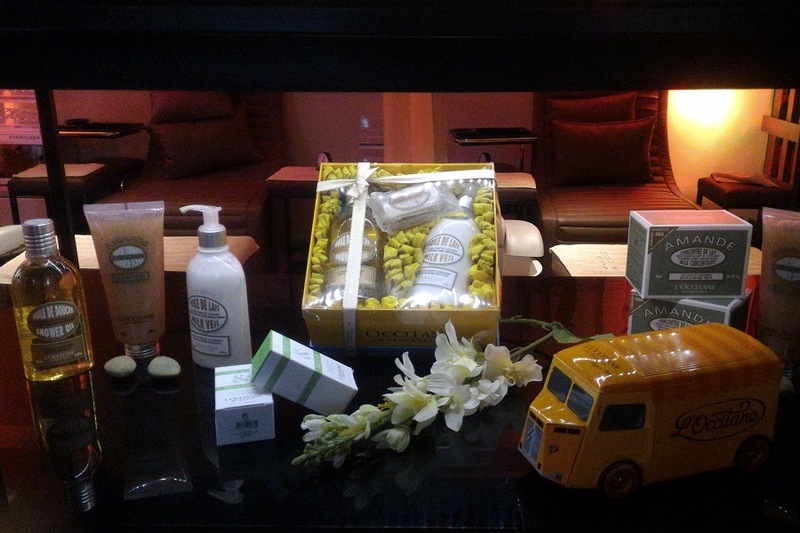 In India, L’Occitane opened its doors in 2009, with a flagship store in Khan Market, New Delhi. 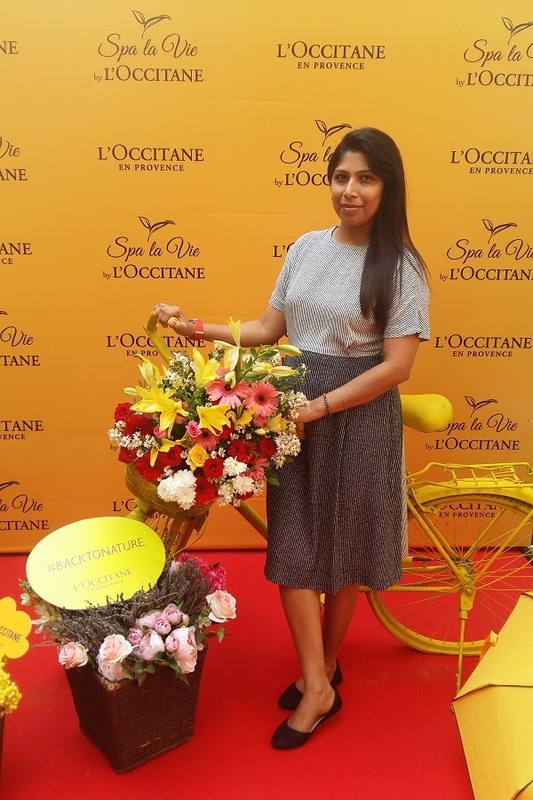 Now it has a presence through 12 boutiques in India across all major cities including New Delhi, Mumbai, Kolkata, Bangalore, Chandigarh, Hyderabad and Pune. 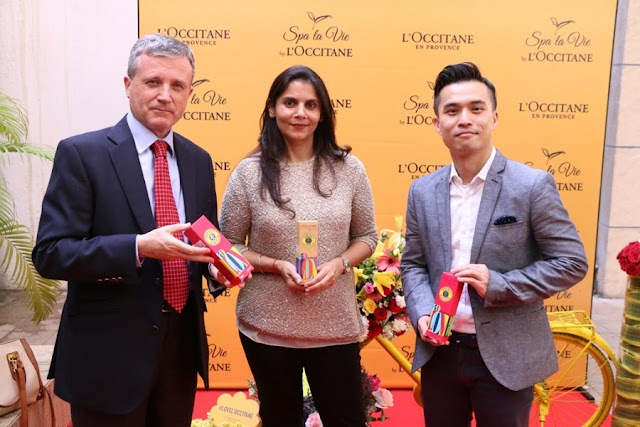 To celebrate the brand’s anniversary in India, Dr. Aidan Goddard, Chief Financial Officer, Asia Pacific and Mr. John Ho, General Manager, South East Asia hosted a special meet at Spa La Vie, Mumbai along with Ms. Simi Dewan, Deputy General Manager, L’Occitane India. We were taken through the journey of L’Occitane and the brand product portfolio whilst a pampering session at the spa. 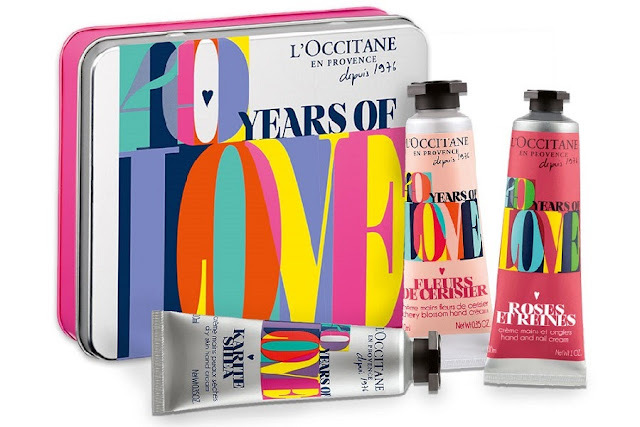 The 40th Anniversary Limited-Edition Hand Creams Collection Set that they gifted us at the occasion remains my ultimate favourite. The set included the hand creams in the Cherry Blossom, Rose, Rose Shea and Shea fragrances. My best of the lot is the Rose Shea Hand Cream a highly concentrated shea butter cream (20%) that helps to protect, nourish and soften the hands. It leaves behind a delightful floral scent reminiscent of a rose flower. An international favourite, sold every three seconds the Rose Shea is infused with honey, almond extracts and coconut oil, blended with shea butter and Vitamin E for extremely effective skincare. The cream's rich texture is rapidly absorbed to leave the hands soft and supple without any oily-finish effect. The product is available in both medium and mini sizes keeping it economical as well as travel friendly. I have the mini in each of my three bags, and I must say you must get yours too.